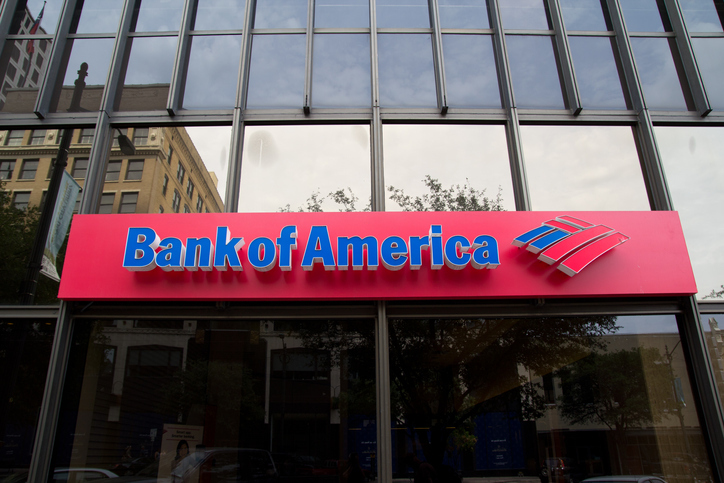 Bank of America has launched $5 billion endeavor designed to increase affordable homeownership opportunities for low- to moderate-income homebuyers. As part of this initiative, the company will commit $5 billion over the next five years to its Bank of America Neighborhood Solutions program, with the goal of helping more than 20,000 individuals and families across the country. The program will include a new down payment and closing cost assistance option, innovative low down-payment mortgages, grants that can be applied to non-recurring closing costs, user-friendly financial education tools, and access to real estate professionals and nonprofit entities that specialize in affordable homeownership.